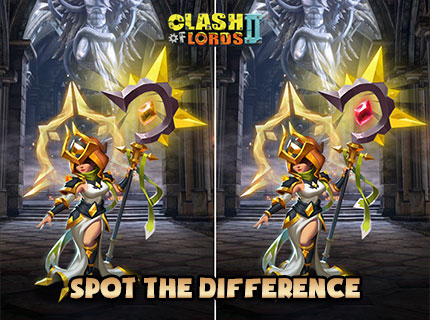 Can you spot all the differences? Look again! Reindeers are cute, gentle and soft animals. Hmmm...Is that so? We might have a rare breed here. 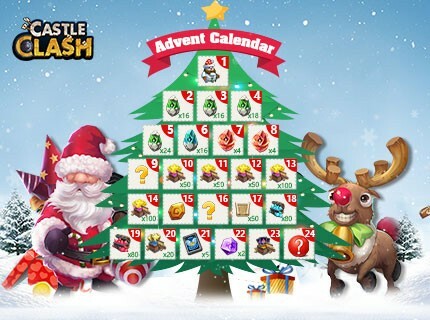 Don't forget to log in to the game every day to claim all these goodies! 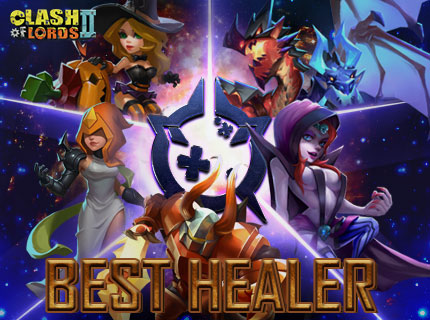 Which Hero is the best healer in the game? Leave your pick below and we'll select 30 winners for 15 Glory Priestess Evolution Essence + 500 Glory Priestess Shards. 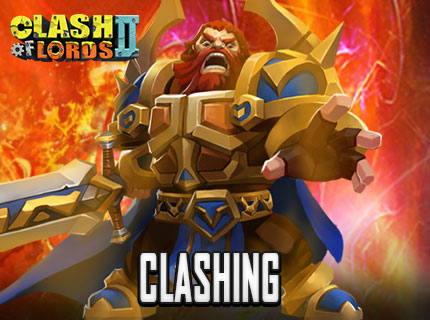 Holiday is over, are you ready to clash or do you want to chill? 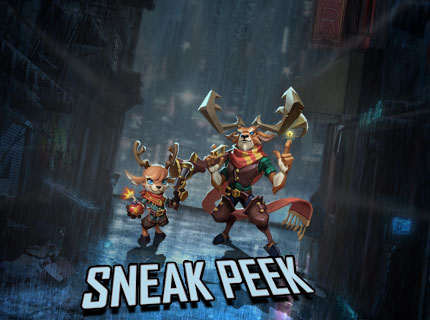 Vote for it and we'll select 30 players for 10 Evolution Essence + 500 Shards of the winning hero.